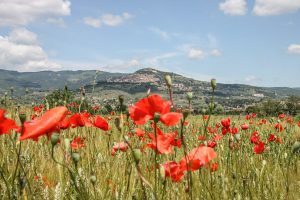 The calendar of events in Cortona is full of happenings some of which have now become standing appointments that are renewed every season year after year. 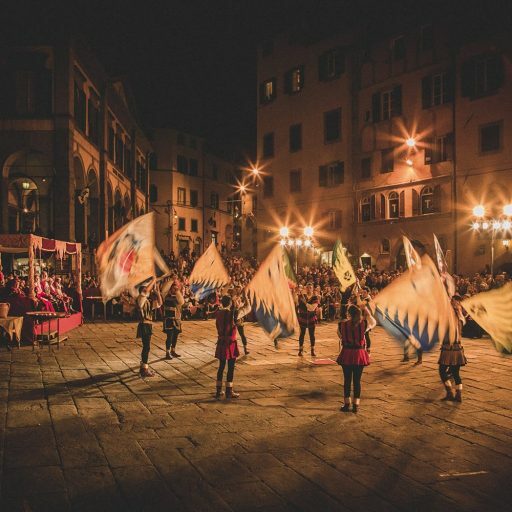 Concerts and plays, art and photography exhibitions, cultural events and food festivals represent the real soul of the life in Cortona. Although many of these events are held during the summer when the climate allows taking advantage of the beautiful settings of the squares, there are also many interesting events held at other times of the year: food festivals in June and September, the Archidado Joust that takes place on the first Sunday of June, from the number of concerts during the summer to the magic of Christmas time in Cortona. 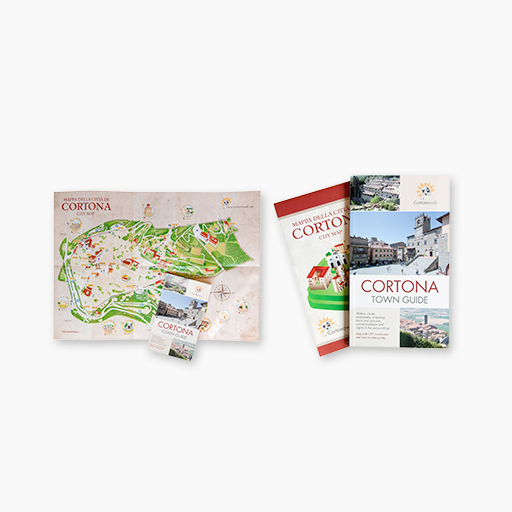 Have a look here below at the descriptions of the main events in Cortona and find out dates and programs or go to the “Calendar of Events” page to see the full list of events held in town. This event recalls the week of celebrations for the wedding of Francesco Casali and Antonia Salimbeni. 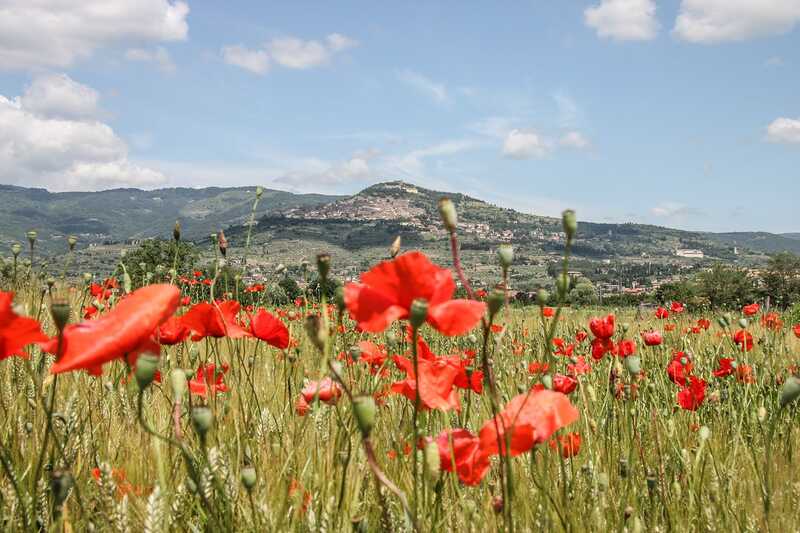 The five neighborhoods of Cortona called “quintieri” compete in a thrilling crossbow tournament. 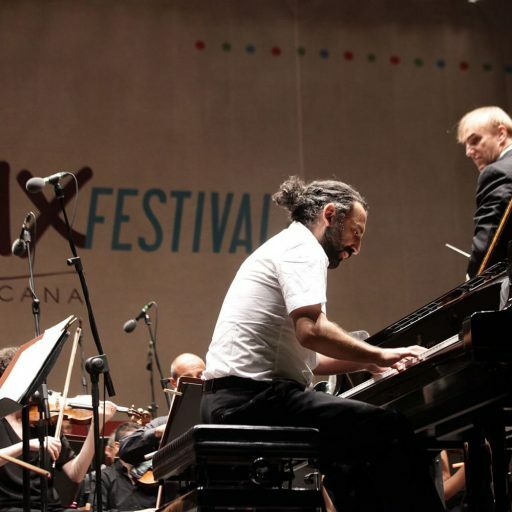 This festival offers a type of event aimed at contamination and intertwining of arts. Therefore the different forms of human creativity communicate with each other in a new way to reach the audience. 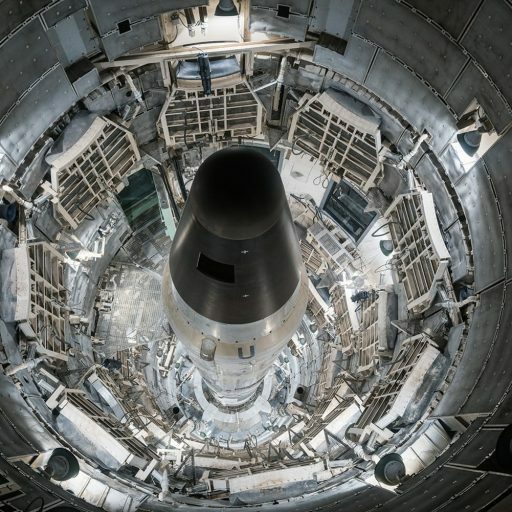 Established in 2011, this festival has the aim of promoting contemporary photography in search of new visions and original forms of visual communication in the marvelous setting of the Etruscan town of Cortona. 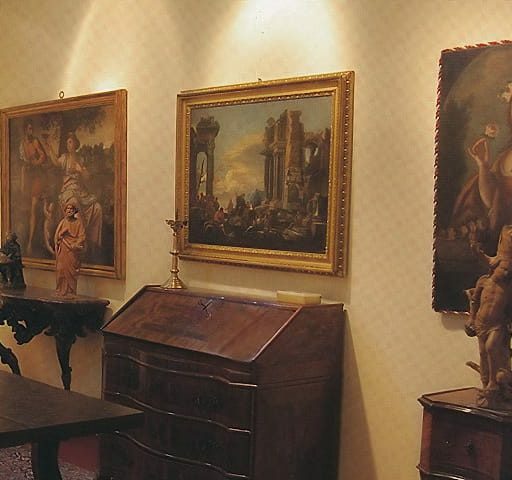 The spectacular 18th century halls of Palazzo Vagnotti host since 1963 Cortonantiquaria, an exhibition of antiques where exhibitors come to Cortona from all over Italy to show antique period furniture and art objects. 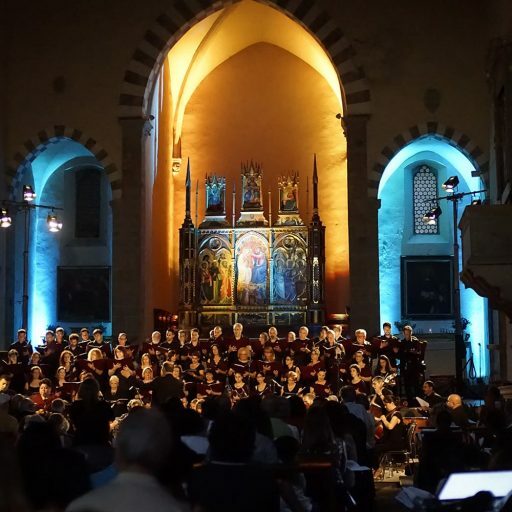 Every year since 2004 the Associazione Cortona Cristiana organizes a Sacred Music Festival in Cortona, the town where the famous “Laudario Cortonese”, a collection of handwritten laude and religious poems, was written in the 13th century. 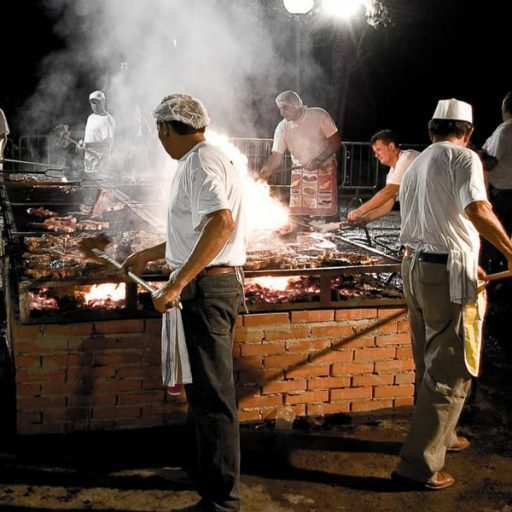 Mostly in the summer time there is plenty of food festivals celebrating local and typical products of the area and keeping local culinary traditions alive. 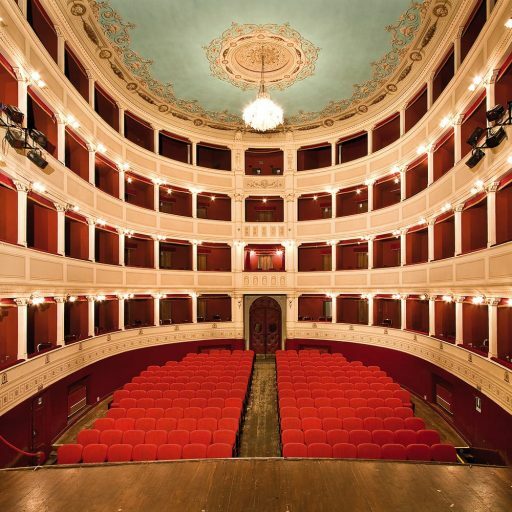 Theater Signorelli, designed in perfect Neoclassical style in 1854 by Carlo Gatteschi, has been hosting important cultural events and plays every year for over a century and half.